Yellowstone National Park offers unique sights, wildlife watching, and unusual geothermal features you can see nowhere else on planet Earth. 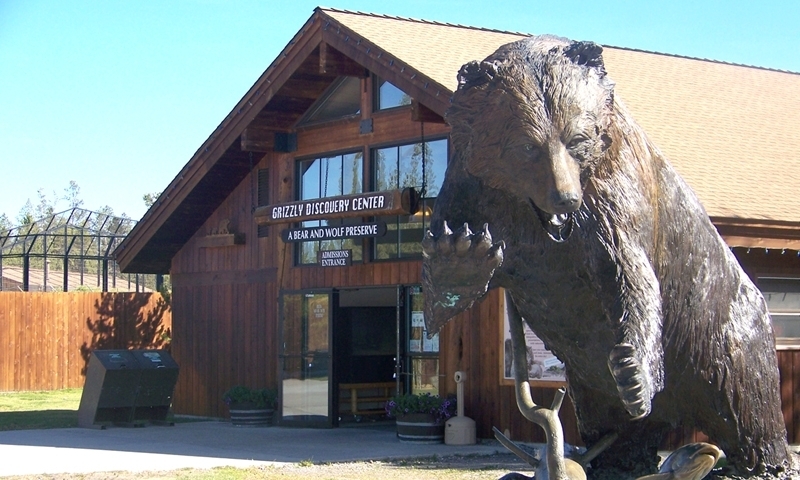 The Grizzly and Wolf Discovery Center is a fantastic wildlife center that features wolf, grizzly, and raptor enclosures, for up-close viewing. Head on down to the West Yellowstone Giant Screen IMAX Theatre for an educational film on Yellowstone, wildlife, or other interesting topics. Harriman State Park visitors enjoy a wide array of activities and sights, from historic buildings to hiking through rich wildlife habitat. 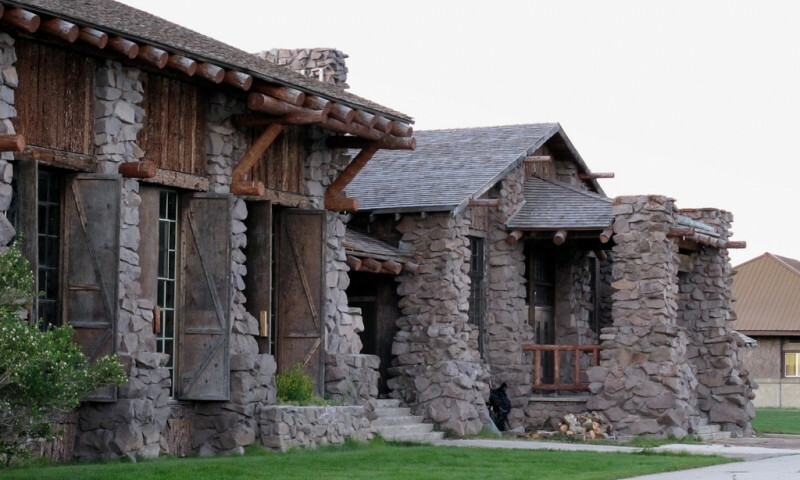 Discover the history of the nation's first national park, West Yellowstone, and interesting exhibits, including a historic railroad depot. The recreation area of Hebgen Lake is one of spectacular scenery, camping, boating, fishing, ice fishing, and other water-based activities. West Yellowstone has many nearby attractions such as the Grizzly Discovery Center, Harriman State Park, Hebgen Lake, Henry's Lake State Park, the IMAX Theatre and the historic mining town of Virginia City. Yellowstone National Park - The nation's first national park is known for its geysers, hot springs, and wildlife. Grand Teton National Park - The often overlooked park south of Yellowstone offers great hiking trails through steep canyons and towering peaks. 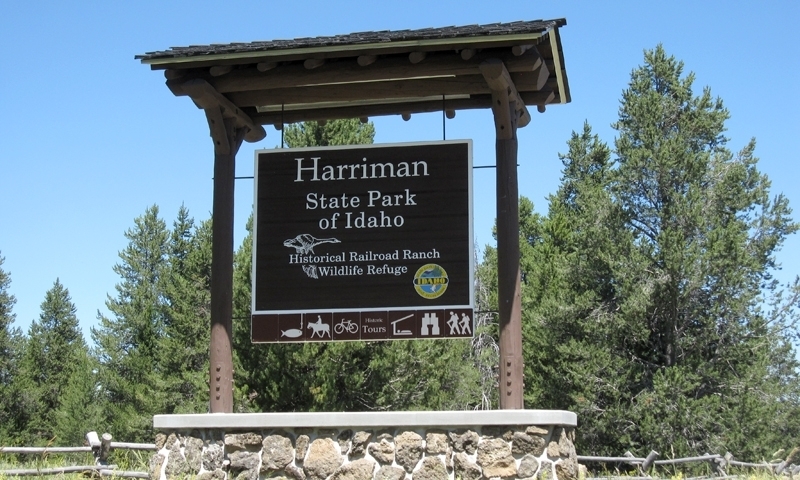 Harriman State Park - Plan for a day of horseback riding or hiking through this nearby state park. 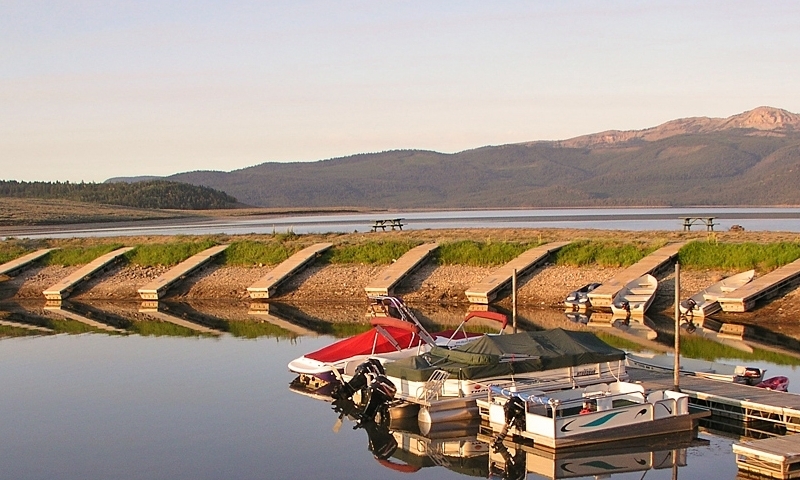 Henry's Lake State Park - Henry's Lake is ideal for any water sport including fishing and boating. 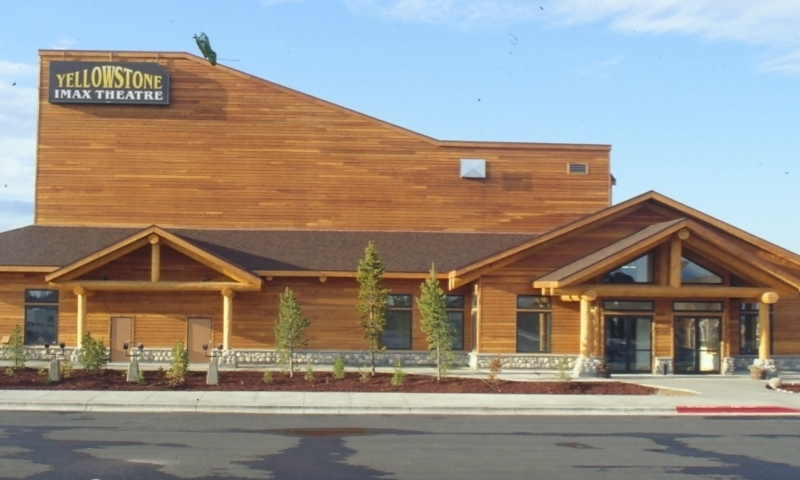 Grizzly & Wolf Center - An AZA accredited, Not-for-Profit, Wildlife Park and Educational Facility dedicated to providing visitors to the Yellowstone area the unique opportunity to learn about, observe and ultimately appreciate the grizzly bear and gray wolf. Photograph, video and view these magnificent animals in natural settings. 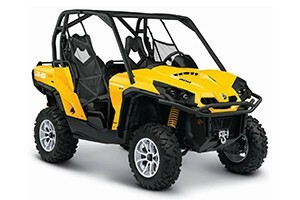 Trails - Explore the many short trails within Yellowstone National Park or find solitude in the Gallatin National Forest. Lakes, Rivers & Falls - Many nearby bodies of water offer great fishing and boating. Don't miss Big Springs in Island Park, Mesa Falls near Ashton, Quake Lake for kayaking, or the Madison and Gallatin Rivers for fishing. 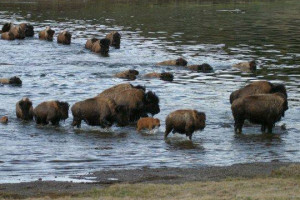 Wildlife - While it's not guaranteed, no one has ever left Yellowstone without seeing wildlife like bison and elk. IMAX Theatre - Sit back and relax and learn something new with films that feature Yellowstone, wildlife, and more. Virginia City - This ghost town will take you back in time to the Wild West. Leave the planning to us and check out our suggested itineraries. Jackson Hole, Wyoming tourism attractions. Vacation guide for Acadia National Park and the Maine Coast. Travel attractions around Sun Valley, Idaho. Striking route into/out of Jackson Hole, Wyoming.